3D printing isn’t just for the hipsters who want to create Yoda heads and desk skulls, oh no. The revolutionary printing technique is taking manufacturing to a new level with these awe-inspiring, useful designs. Ok, so number nine is a little creepy, and we’re not really sure how useful it is, but the rest: WOW. 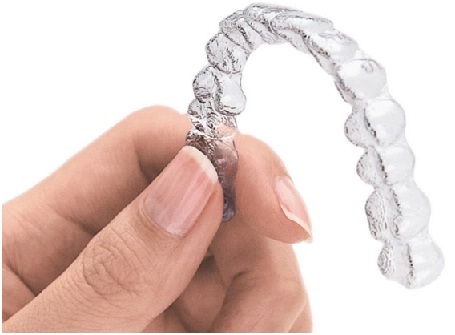 Worried your metal mouth is putting potential lovers off? Fear not! Invisible braces to the rescue! Completely customised braces are created for each customer using sterolithography, a type of 3D printing that lets you build designs from CAD. 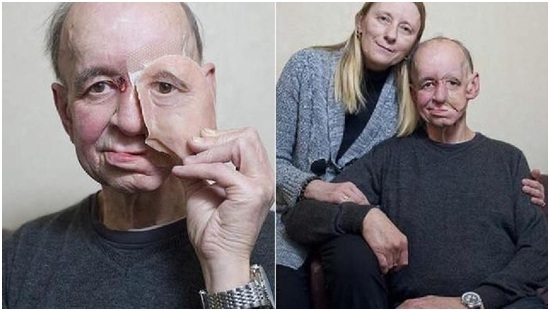 Project Daniel teaches local people how to build body parts for amputees in war-torn parts of the world. 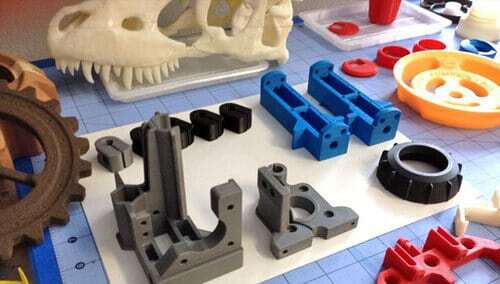 Although some metals are also used in production, the majority of the parts are 3D printed. Heavy, itchy, plaster cast arms could be a thing of the past with the New Zealand designed Cortex Fracture Support. You know what there’s too much of in the world? Desert sand. Nasa have funded a project to help develop a 3D food printing machine to feed hungry astronauts in space. 3D pens happen to be another great 3D printing device that can make life a lot easier for many people. You can use this pen just the way you would normally use a pencil or a pen. This pen doesn’t contain led or ink but it has plastic. These pens work using plastic and there are plastic filaments available in various colors for you to experiment with. This pen works just like a normal pen, but instead of being able to write only on paper, you can now go all over it. This means you can create and draw 3D images using this pen. 3D pens have gained a lot of popularity especially in the field of education. Students are now able to express themselves with the help of the 3D pen and bring their ideas to life. The 3D pen can also be used to prepare images and graphs in the classroom. It is said that there is nothing better than visualizing your subject and the 3D pen allows you to do just that. The 3D pen also reduces the burden of teachers. Teachers can now ask students to create their projects on their desks and the teacher can check the same in the class itself. There is no need to take any test papers or projects home anymore. Whilst we’re on the subject of food, this idea to create ‘food forms’ for the elderly has gone down a storm in Germany. 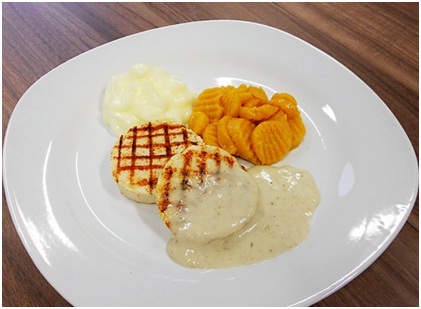 The pureed food is perfect for patients who suffer from dysphagia, which causes difficulty in chewing and swallowing. Why waste your money on a costly florist, when you can create your own, beautiful, plastic creation?Bonus: Reuse time and time again. Why have an ultrasound scan picture on your desk, when you can have this foetus figure instead? 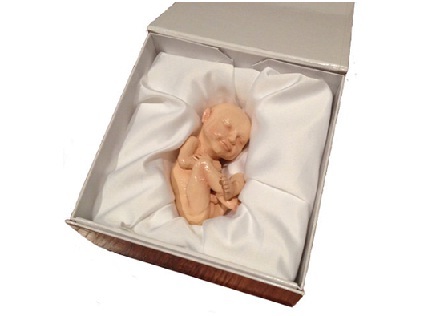 Although a little dark, there is a market for 3D printed foetuses. Your baby’s face can be printed onto a pre-made body and with a choice of skin colour; you can create your own mini-me without any waters needing to break. Beautiful. 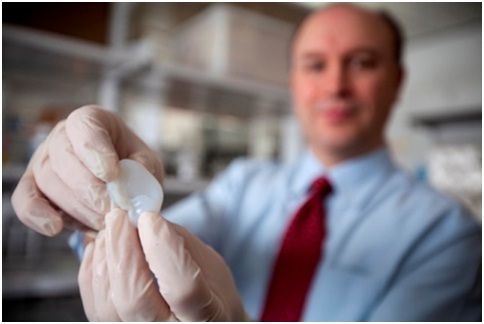 It’s early days for body part printing, but there’s plenty of hope these innovations will aid those waiting on donor registers and other individuals seeking medical aid. 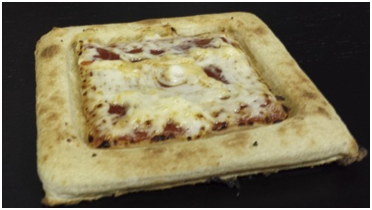 Don’t go rushing out to buy your 3D printer yet though, these machines are super costly, so you might have to make do with take-away pizza and baby scan photos for some time yet.